We have over 100 games that help you learn the top 200 drugs. You can access them by clicking the links on the right. Choose which set of drugs you want to study and then have fun learning while playing games! The list of the top 200 drugs does change slightly from year to year. A few drugs may move up or down in position on the list, and a couple of drugs may be new to the market and be big sellers right away. 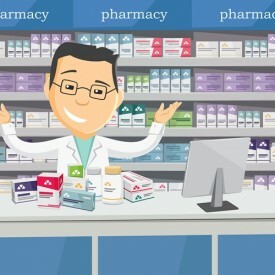 Note that top drug lists can differ depending on the category the list is based on, such as best selling (most profitable) and most prescribed (differs by brand and generic). The games on the site target the most prescribed drugs, but it is good to know which are the most profitable as well.